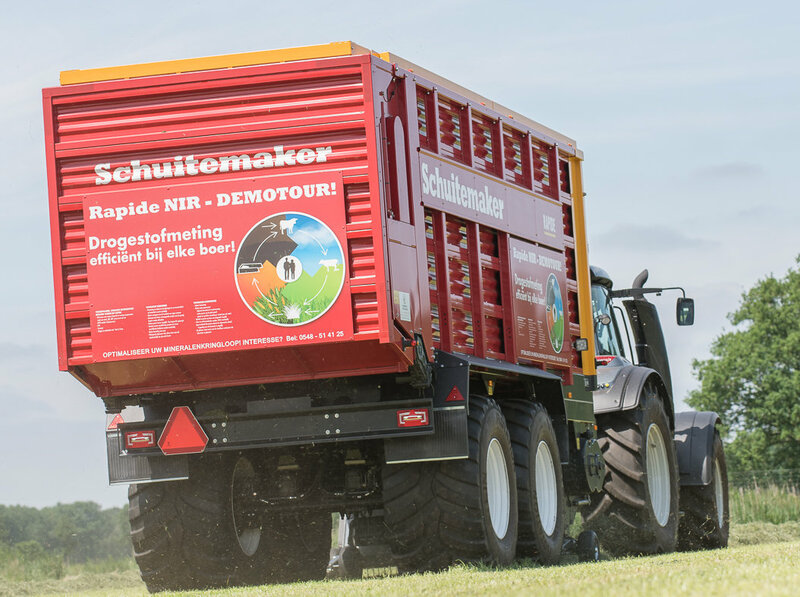 New: Rapide with NIR-sensor for dry matter determination | Schuitemaker Machines B.V.
For the Rapide loaderwagon there is a NIR-sensor for dry matter determination in combination with weighing on the market. Through this function exactly determination of the revenue per load and per lot has become possible. 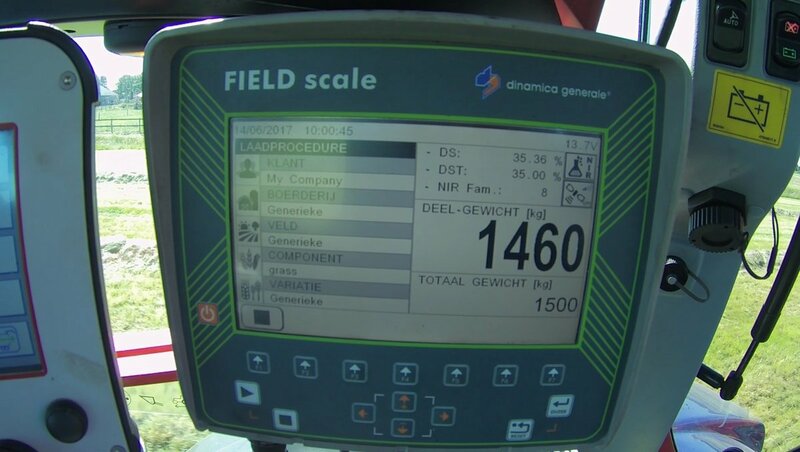 The weighing is made possible by the placement of load cells between the chassis and the box of the wagon, there is also a weighing cell in the drawbar of the Rapide. 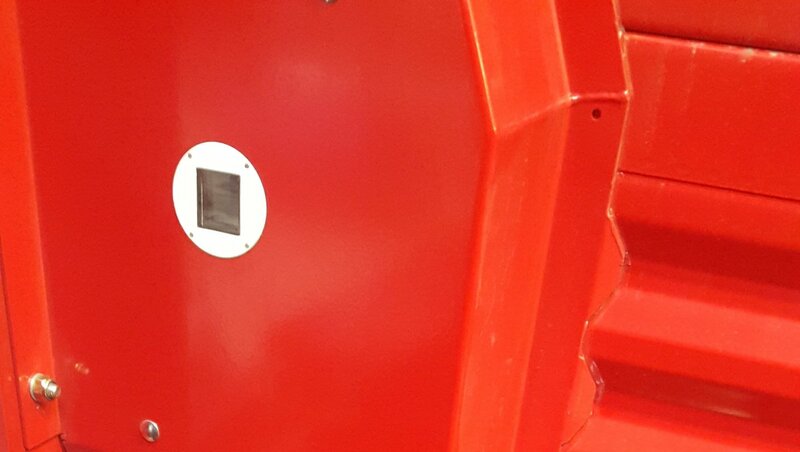 Through infrared technology the dry matter content of the loaded material is measured. Using Field Track & Trace the acquired data is stored centrally. This data is transmitted wirelessly through a modem with SIM card. On the basis of the central registration there is insight per lot, but also within the lot. 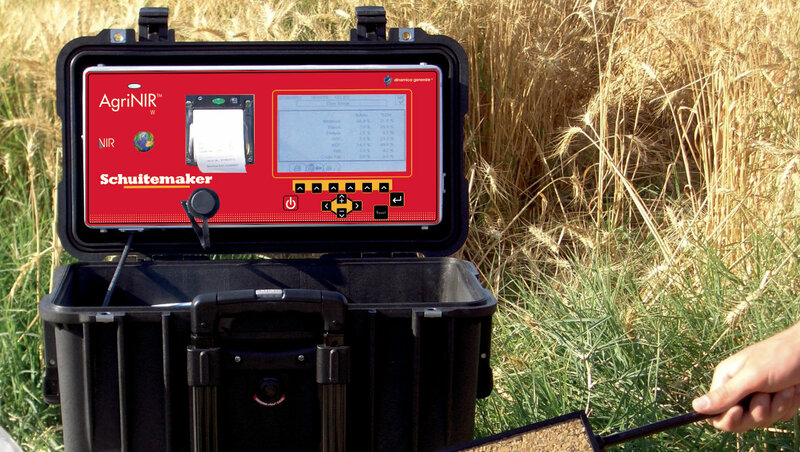 The idea for the future is that the yield map can also be fertilized specifically.